Superhero Strong - Spray 20 ml. 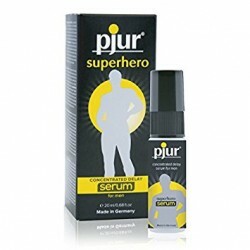 Superhero Concentrated - Serum 20 ml. 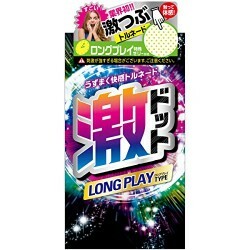 Superhero - Spray 20 ml.